The Visa Lottery was created by the Immigration Act of 1990 and signed into law by President George Bush. The Lottery is perfectly legal and sponsored by the U.S. State Department. The Diversity Visa Program (Green Card Lottery) is implemented by the State Department in application of § 203 (c) of the Immigration and Nationality Act. All applications must be submitted directly to the U.S. State Department online within a short and an annually re-defined period of time which typically is early October to November. The U.S. State Department does not charge any fee for the application. A service fee is only payable to US Green Card Office for processing the application. 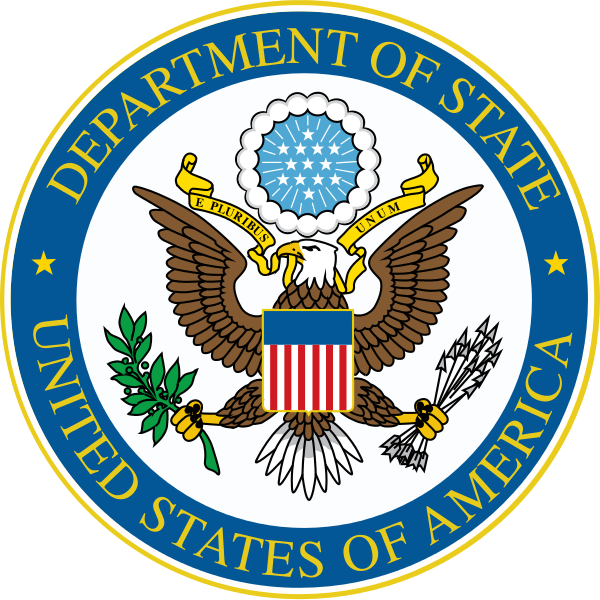 US Green Card Office is not affiliated with the U.S. State Department. У. С. Зеленая карта Office является частной компанией, не Аппарат Правительства. Вы по электронной почте были удалены из нашего информационного бюллетеня.